Jewelries are body ornaments used to adorn the body. 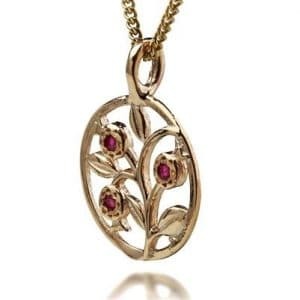 The Tree of Life Jewelry adorns the body with its immaculate beauty and its divine force. 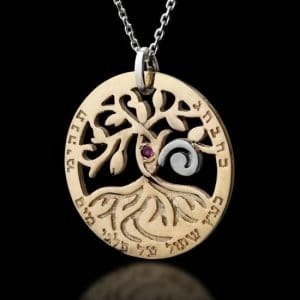 The Tree of Life Jewelry is worn by numerous religions and cultures for its strong symbolic meanings and interpretations. 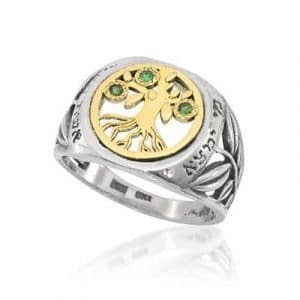 The tree of life jewelry can be worn with your own belief and interpretation, thus making the tree of life jewelry a universal symbol with different ideologies and meanings. It is believed that the tree of life connects people to their past families and even ancestors, serving as a bridge between the dead and the living. 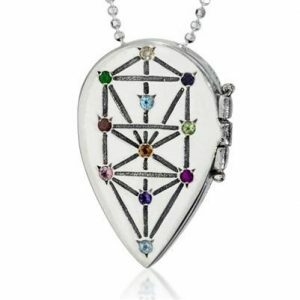 The tree of life jewelry is also believed to have the divine powers of purity and fertility, purging evil from the heart and souls of men. 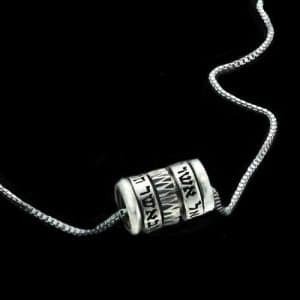 As a true reflection of nature’s beauty and growth, the tree of life jewelry bestows it’s wearer with good fortune and grace. 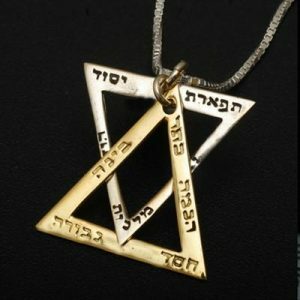 The Tree of life jewelry has multiple meanings and interpretations from different religions and traditions like Christianity, Buddhism, Celtic and Ancient Egypt. In Christianity the tree of life was described as the “Tree of good and evil”. In Israel, it is believed the tree of life originates from the term “the flower of life“. With numerous meanings of tree of life from cultures and traditions, they all give the tree of life a universal meaning; a divine symbolism representing the good nature of life. Just like a tree with its roots in the earth and its branches above. The tree of life is also depicted the same way. Believed by a vast population of religions and traditions, the root symbolizes strength and the stretch of branches symbolizing growth.